Hello and Happy Monday Crafty Friends! Today I am sharing another wonderful Spellbinders Club Kit. This is the Glimmer Hot Foil Kit of the Month Club. 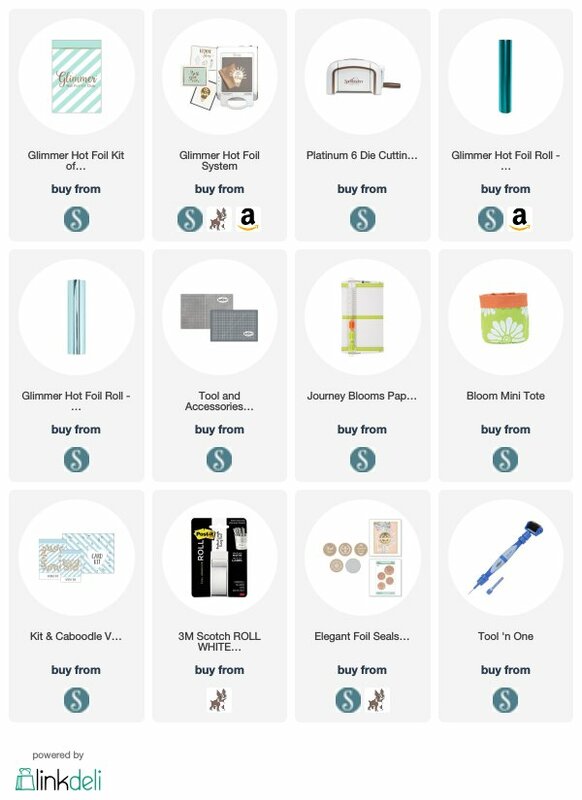 If you love the Glimmer Hot Foil System this club kit subscription is perfect!! The April along with stunning and soft Matte Silver Glimmer Foil:) Perfect for customizing your projects:) I created 2 cards with the positive and the negative foiled sentiments:) I love the way they turned out.